John Elderfield writes about Cézanne Portraits, an exhibition he curated, on view at the National Portrait Gallery, London through February 11, 2018. Elderfield writes that "the content of these paintings matters. 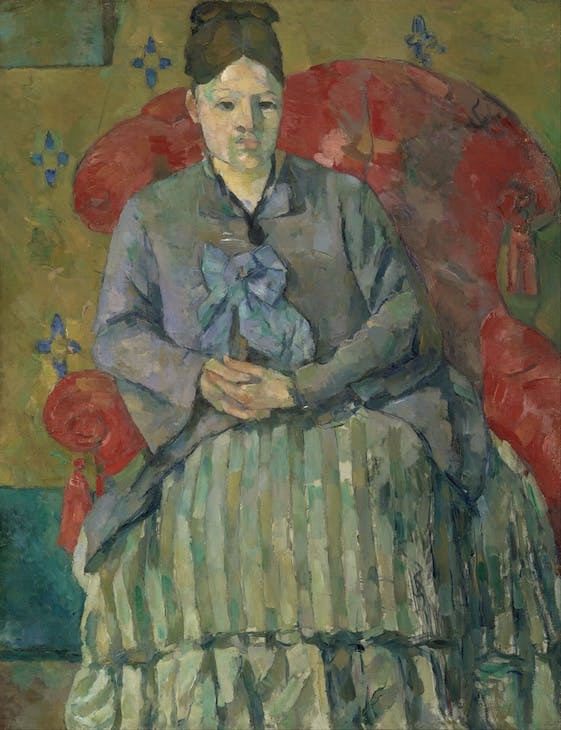 One reason, I think, why there has never previously been a survey of Cézanne’s portraits is that his reputation, as it developed in the early 20th century, was as someone who had transformed Impressionism into a newly structured art, paving the way for modernist abstraction. This meant that critics paid more attention to style than subject-matter; and, therefore, that paintings of mute objects and natural scenes – still lifes and landscapes – seemed more central to his achievement than paintings of actual, individual people."